In addition to regular activity, the amount your pet eats has a great effect on its wellbeing. A carefully controlled diet promotes good health and a strong immune system. 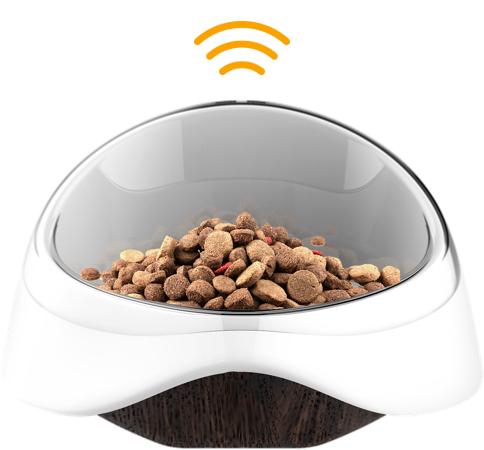 The PETBLE SmartBowl precisely measures the quantity of food you give your pet, ensuring you are not feeding it too much or too little. 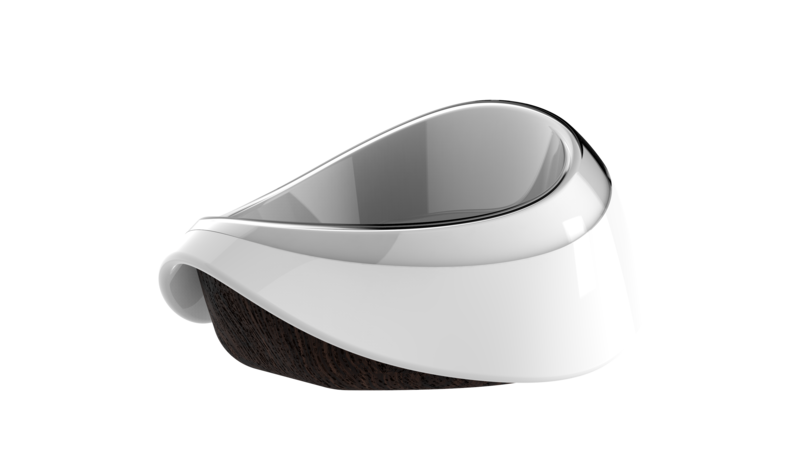 PETBLE SmartBowl is not a usual pet bowl.  In addition to having an integrated electronic scale, it can recognize individual pets by their PETBLE SmartTags. 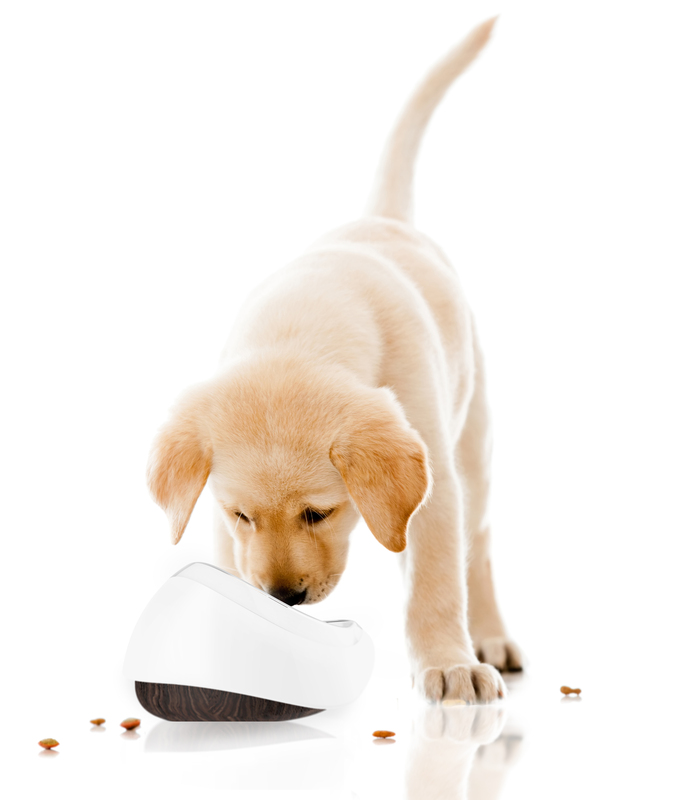 This enables the SmartBowl to know how much each pet eats, even if more than one pet feeds from the same SmartBowl. 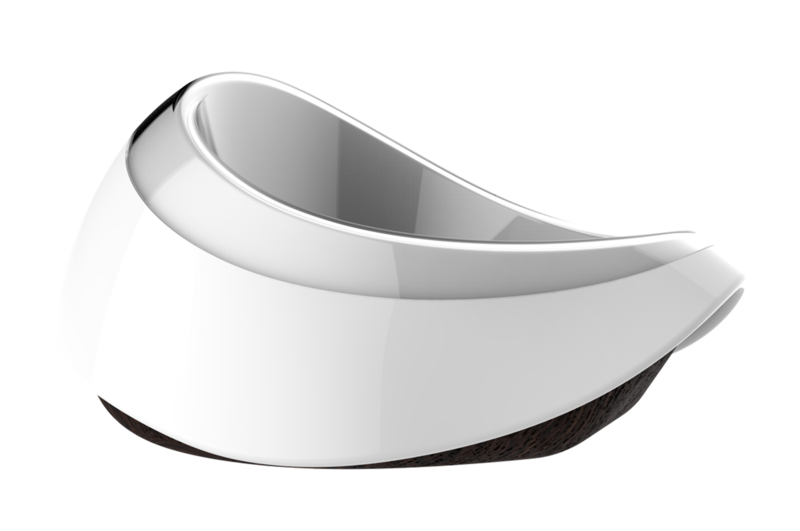 The SmartBowl works with the PETBLE App to offer tailored exercise and diet advice for your pet. Give your pet the correct amount of food for its weight, activity level and the nutritional content of the branded food it eats. Learn how active your pet is and receive personalized exercise advice for it. 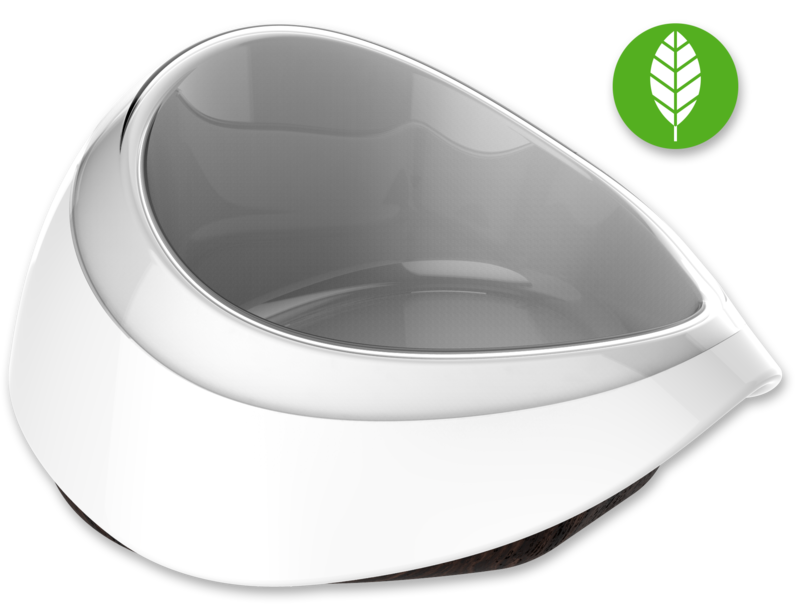 Keep the detachable food container of your SmartBowl clean by either putting it in the dishwasher or washing it by hand. It is made of Tritan™, so in addition to being durable and resistant to both stains and odors, it is BPA and BPS free. 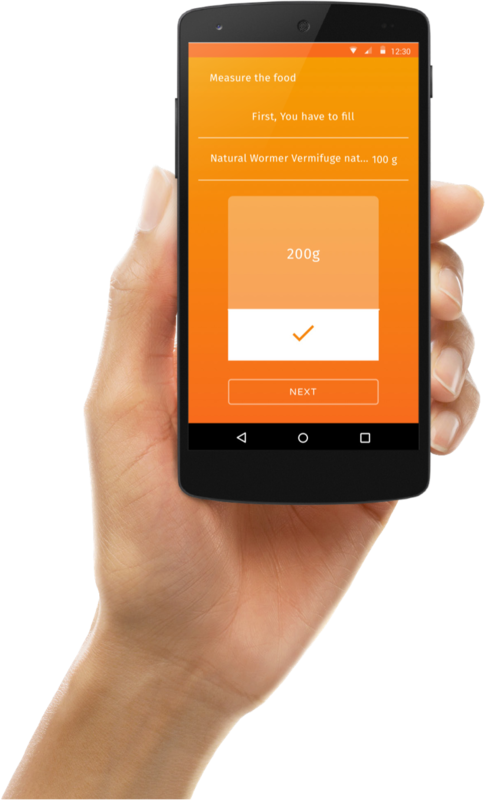 Understand your pet's food intake and activity levels using the PETBLE App. Detachable food container for easy cleaning. 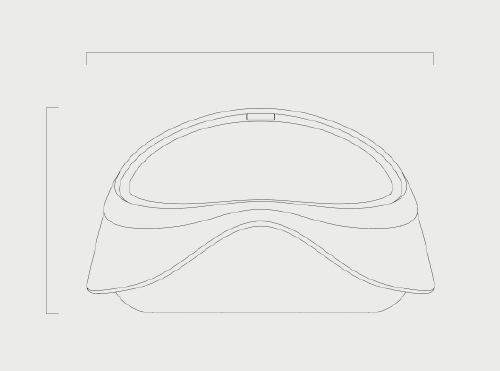 Check out FAQ for more information.